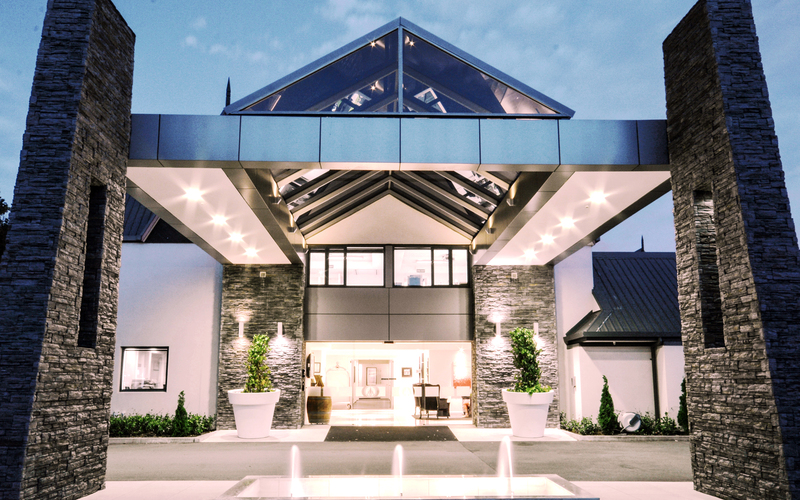 Chateau Marlborough offers luxury 5 star Blenheim hotel accommodation in the heart of one of New Zealand's most famous wine regions. 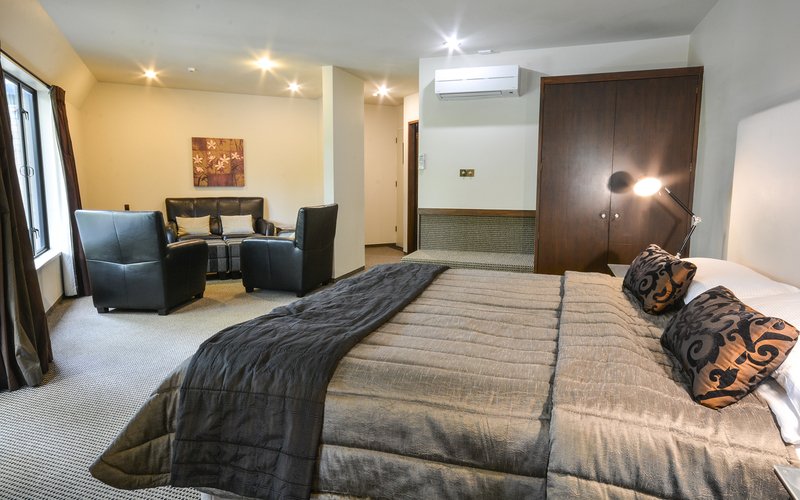 Choose from a range of boutique hotel accommodation options, including a luxurious 2 bedroom Grande Penthouse, 1 bedroom Grande Apartments, Grande Studio, Executive Suites, Superior Studios & Chateau Studios. 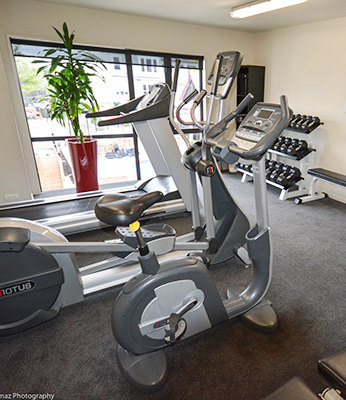 "We stayed one night on our tour of the South Island and had a very comfortable stay. Our room had all the mod cons including WIFI. We had a delicious dinner and buffet breakfast and found all staff to be professional, cheerful and attentive. 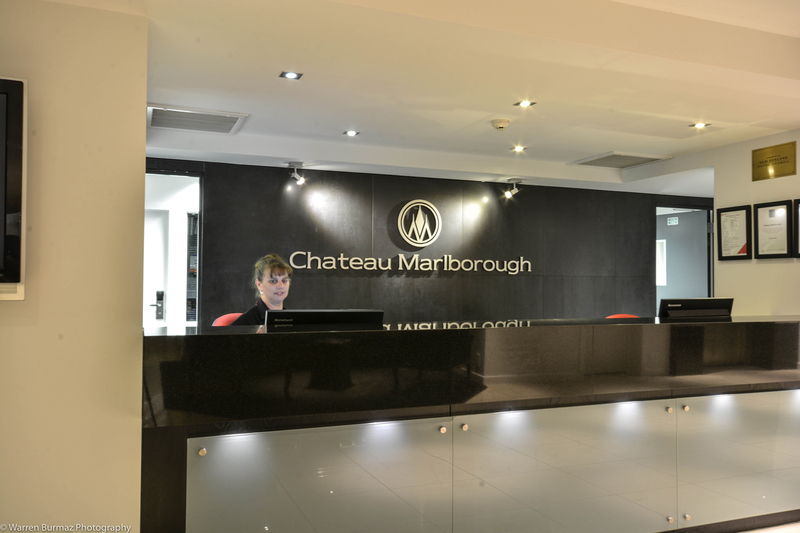 Highly recommend Chateau Marlborough if you are staying in Blenheim." "We stayed three nights and found the location to be excellent. It was an easy walk to the shops and restaurants. Room was very comfortable, clean and spacious. 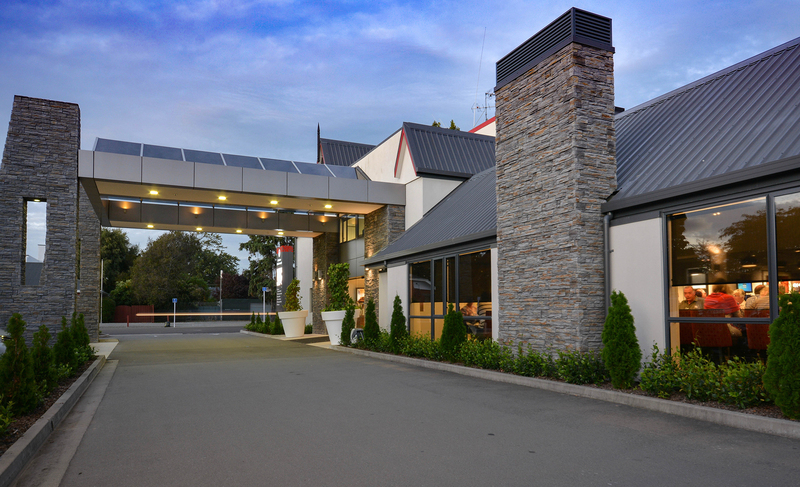 Staff were friendly and there was plenty of parking." 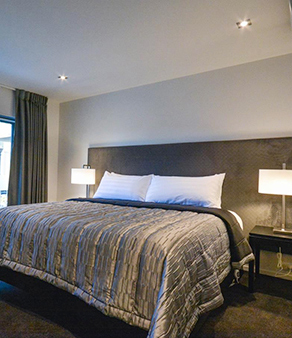 "I stayed here for the night in the penthouse and the place was amazing. The staff were very helpful with helping find a place for dinner. Will be coming back to visit again. Huge rooms, comfy bed and breakfast was nice. " "From the welcome on arrival to the check out on departure everything exceeded my expectations. 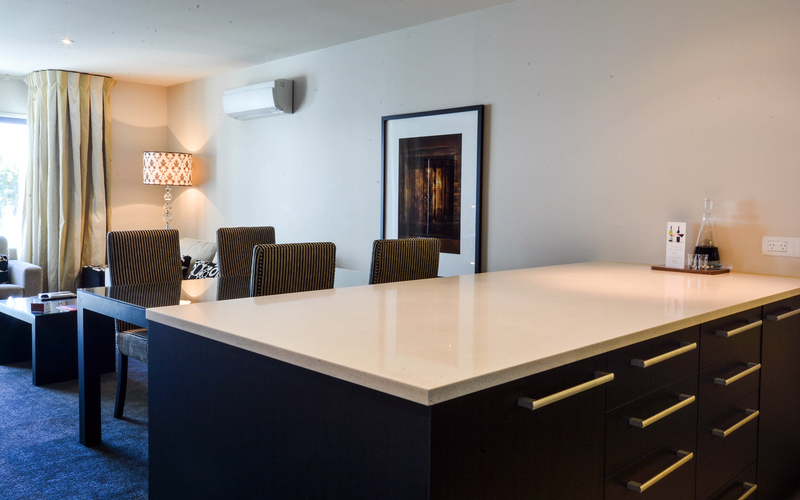 Friendly knowledgeable staff, exceptional quality of accommodation and above average breakfast. Highly recommended and would stay again."